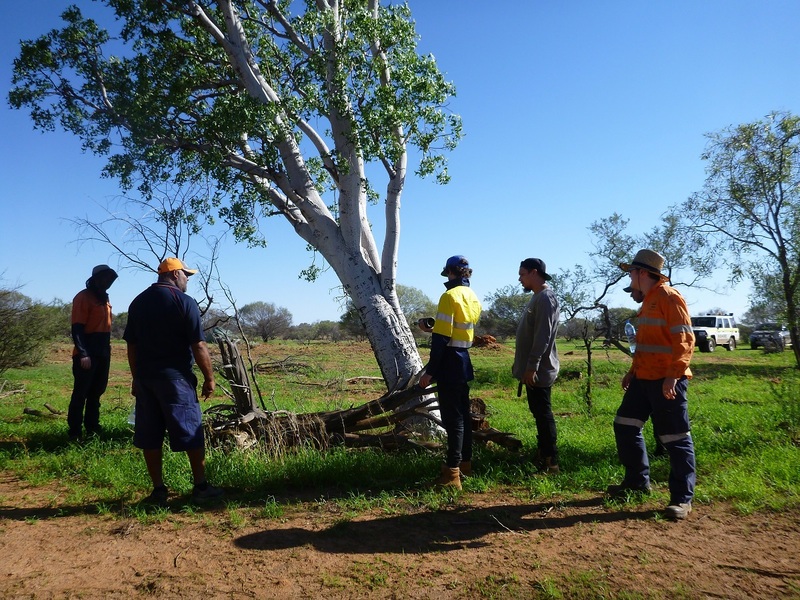 In February Terra Rosa’s heritage trainers were employed by Nyiyaparli enterprise, Wilypa, to train four young Aboriginal men in Certificate III in Aboriginal Sites Work. 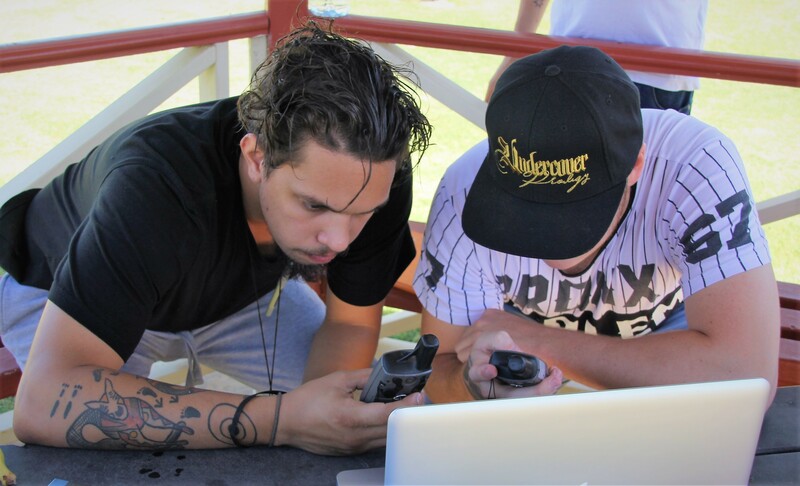 The idea of the program was to build Wilypa’s capacity so that Aboriginal people manage and lead their own cultural heritage surveys. Graduates could also find employment as rangers, heritage officers, or even continue on to university to complete higher education degrees in archaeology and anthropology. TR’s qualified trainers Mathew Passmore and Nell Taylor headed up to Geraldton to meet the students and deliver the course. They spent two days working through heritage legislation and safety as well as equipment use at Central Regional TAFE in Geraldton who supplied their state of the art Aboriginal training room. They also took the students through preparing for survey by conducting searches for heritage sites online, reviewing site files, and inputting information onto their GPSs. 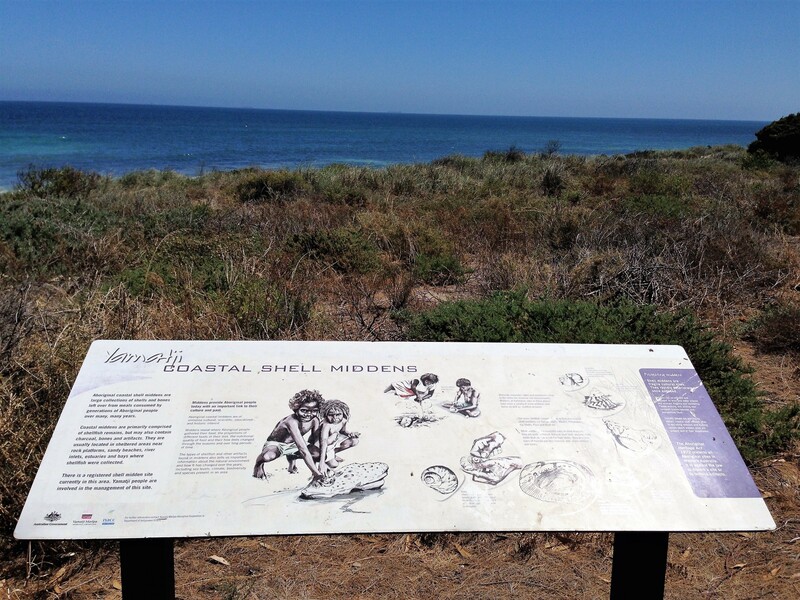 The students were excited to discover there were many Aboriginal sites registered around the Geraldton area, and the team spent an afternoon visiting a well-known Yamatji midden site and looking for other sites in the area. 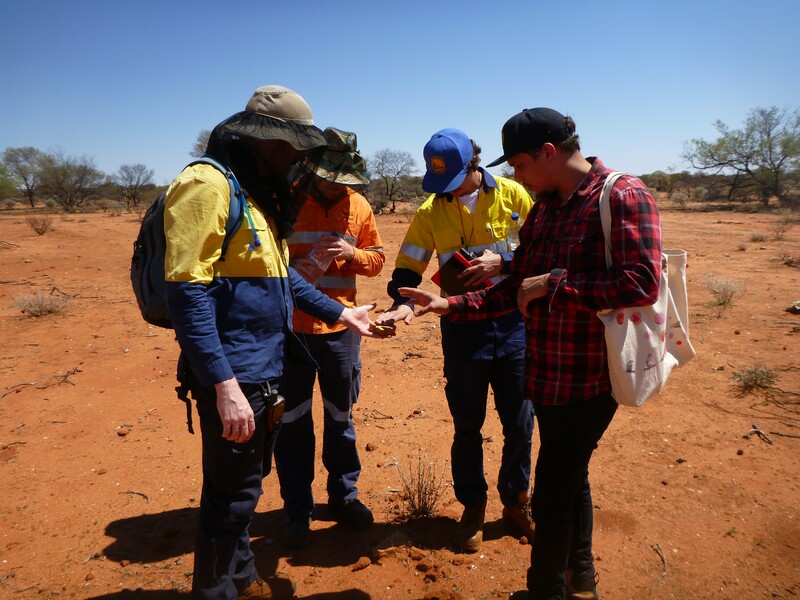 On the third day the team travelled out to Mount Wittenoom station, owned and run by the Simpson family from the Wadjarri Yamatji Traditional Owner group. 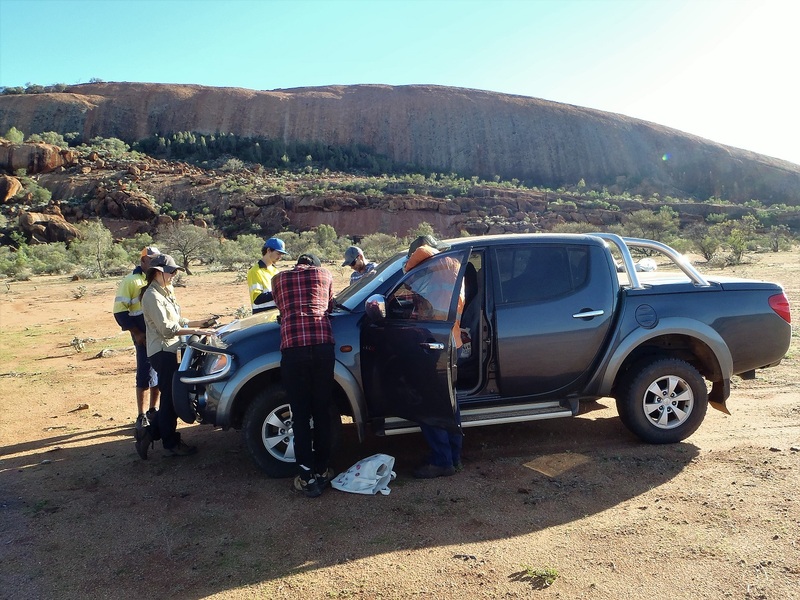 They spent the next three days working closely with Grant Simpson who led the team to various Aboriginal sites yet to be registered. 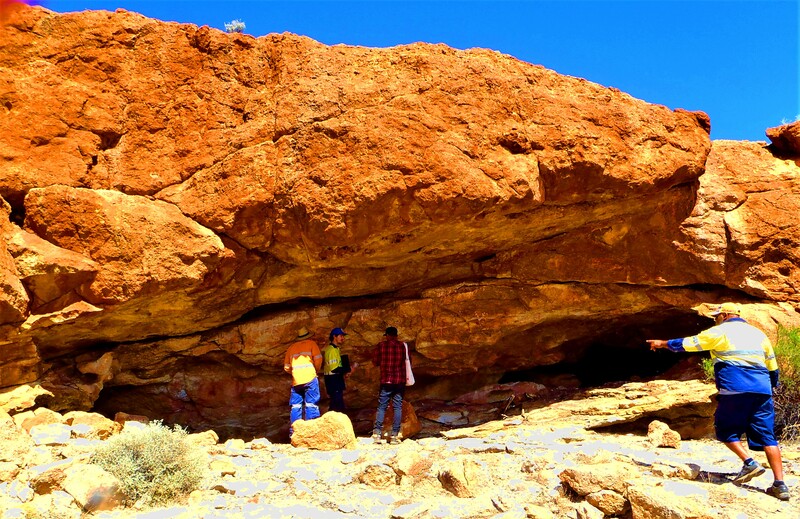 The students encountered ethnographic sites, rock art, artefact scatters, lizard traps, grinding material, and many different types of stone tools. A highlight was climbing Mount Luke, an important place for Wadjarri Yamatji Traditional Owners, which gave the team amazing panoramic views of the area. The students learnt how to identify different types of artefacts and record sites through GPS, photography, and panoramic imagery. 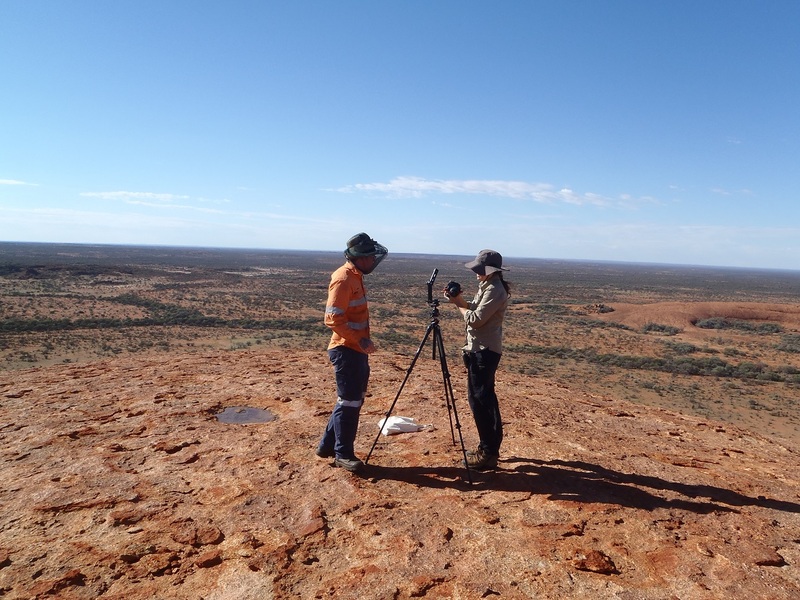 They also participated in heritage management activities such as site clean-up, establishing site boundaries, and recording environmental and landscape features. It was very hot with temperatures over 40 degrees every day, so afternoons were spent completing course notes and site recording paperwork, followed by a swim in the station dam. 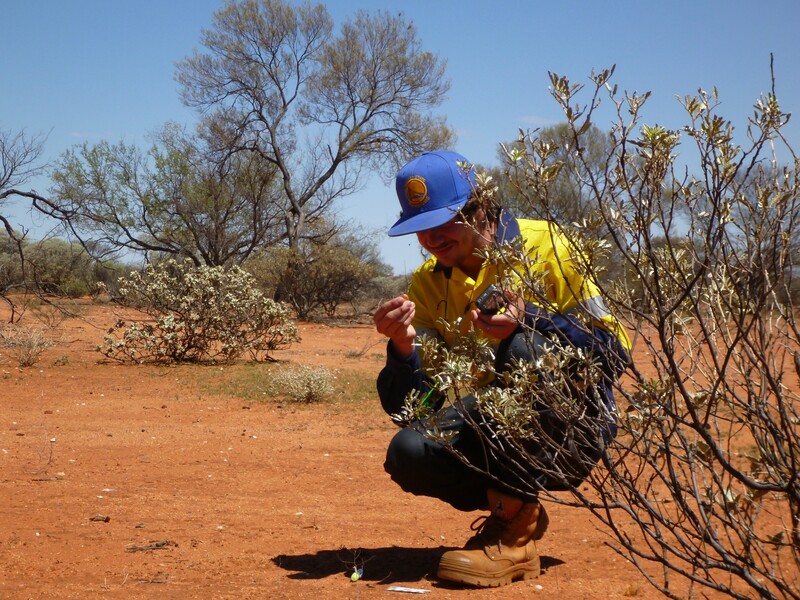 The team were very well looked after by Mount Wittenoom station who expressed their interest in taking part in more training trips, and even establishing a remote training centre on their property. 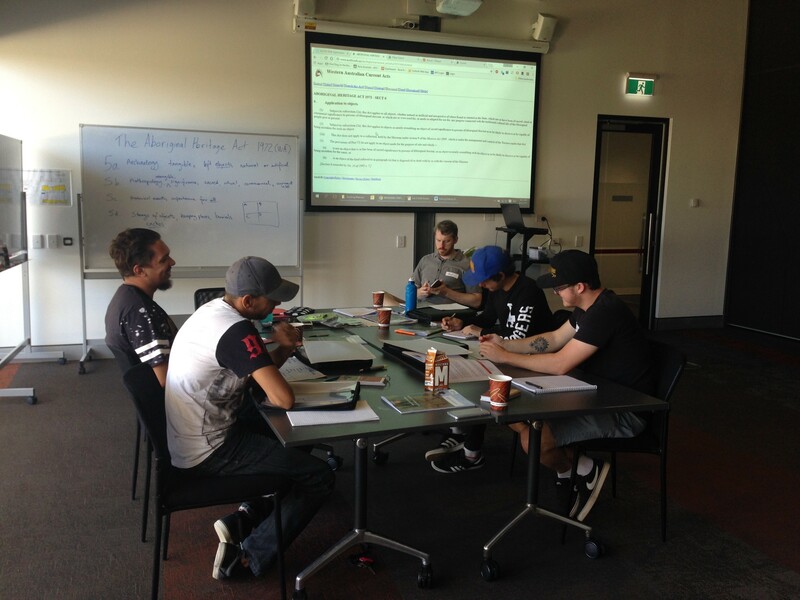 The final day was spent at TAFE in Geraldton finalising course notes and covering additional activities such as salvage, Burra Charter assessment, and site plans. All four students finished the course successfully and future employment in agencies such as Wilypa is on the horizon. This is just the start of many more training trips to be delivered by Terra Rosa which aims to partner with Aboriginal Corporations to build their internal capacity to become self-managing entities. Sites recorded as part of the trip will help to protect and preserve these places for future generations. NAIDOC 2018: Because of her, we can be proud to be Aboriginal – Annie Johnson on her hero, her mum Morag and other influential family members. The Badimia arts, sites and language project is a great success! Meet the TR Foundation volunteers!